Go all out on accessorizing your home with this stunning mirrored sideboard. 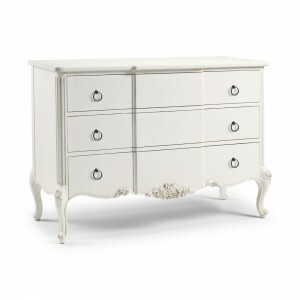 Complete with ample storage space, this piece is perfect for storage and appearance. With mirrored glass, this sideboard is sure to add depth and light to any room, reflecting natural light perfectly. More Product Information Please note: This product is delivered fully assembled. You must check that you can fit any product through any access route that you need to use before placing an order.